[Charity & Donations] – Mens Christmas Beards? Another little post for the men out there. Just a spot of Peggy Leebfor you guys. Guys, Movember is over, you’re about to trim that beard. Stop. B e a r d B a u b l e s ! 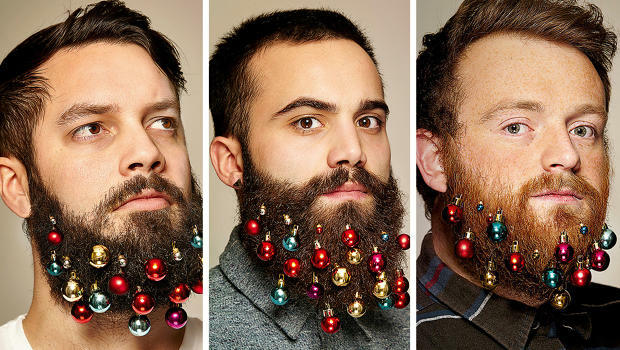 A London advertising agency came up with the Beard Baubles idea which has now gone international. With customers in Australia and America, men with smashing beards can be that little bit more festive in aid of charity, buy purchasing their own packet. The pack contains 4 small and 10 large balls. The bauble proceeds help raise awareness for #Beardseason for the fight against Melanoma. A hipster approach, but one that has already shown great potential with its overseas customers. Now we sit back and watch the #photos fill up our Instagram & Twitter feeds. 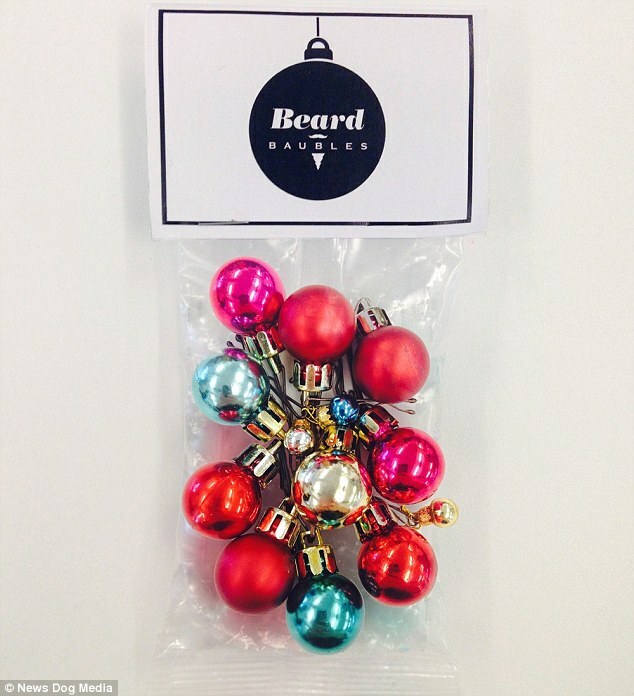 Beard Baubles are (c) to The Beard Baubles team.